In such a huge story, there are inevitably inconsistencies and mysteries dropped about. There is, simultaneously, very much and very little to be said regarding the insanely popular manga and anime "Jojo's Bizarre Adventure" by Hirohiko Araki. If there has been any one remarkable story lasting for decades and through generations of people — both within the story itself and within the fan base — worthy of wordless reverence and passionate discourse, it can only be the one immortalizing the guttural and vampiric "Wrrryyyyy" and the battle chant of "Ora!" Yet, as every vast story grows, it becomes inevitable for abandoned plotlines and threads in storytelling to appear. While much cherished, "Jojo's Bizarre Adventure" does not escape this phenomenon. There are some things that are simply uncannily existent in Araki's universe without any satisfying explanations. Spoilers ahead for all parts below. 1. Who saved young Josuke in "Part 4: Diamond is Unbreakable?" Josuke Higashikata hates it when anyone insults his hair. That's because it's the hairstyle his savior had back when he was just a baby with a fatally high fever stuck in a snow-blocked car –– some stranger helped his mother push the car out of the snow drift and back en route to the hospital. However, Araki never lets us find out who this stranger is. Rumors circulate about Araki having considered Josuke, in confronting serial killer Yoshikige Kira's time-oriented Stand at the final end, being thrown back into time in some manner. It would allow him to complete a time loop and save himself from death all those years ago. 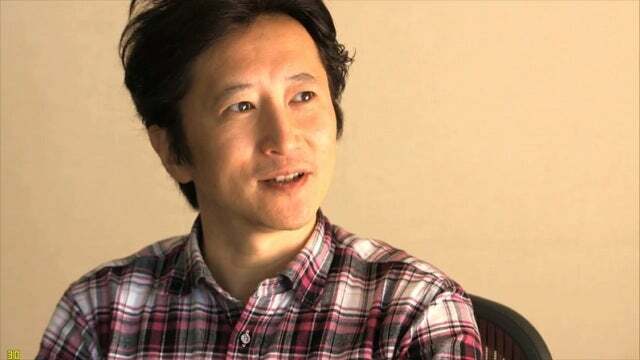 The words on the Internet also say Araki eventually wrote himself into a different path than his original idea had allowed, and he couldn't go back and change what he had started, so he just left it there as a mystery. If I had my wishes coming true, it would be older Josuke going back in time to save himself, but it seems we must leave everything to Araki now. 2. What happened to Polnareff's spirit after "Part 5: Vento Aureo?" Jean-Pierre Polnareff was a much-loved companion throughout "Part 3: Stardust Crusaders," and –– at least for me –– his appearance in Part 5 had me gasping and pleading for him to be alright. Of course, his story ends less wondrously than anyone would have liked, true to the nature of many Jojo characters. After some complex hijinks involving mafia boss Diavolo's powers and Polnareff's spirit being swapped out of his body and whisked into another, the Frenchman becomes one with the unique turtle called Mr. President. He is shown to reside there, his physical body empty — but there is never an answer as to what happens to him after this switch. All we know is that Polnareff is permanently inside this turtle's body now, which leaves a slew of questions — he can no longer control Silver Chariot, but what about the turtle's stand? Where did the turtle's spirit go? Can Polnareff's spirit survive in an incorrect host? Will Giorno and the others take care of him and tell some of his friends what's happened to him? I just want my dear Jean-Pierre to be alright. This is, unfortunately, out of my control. 3. 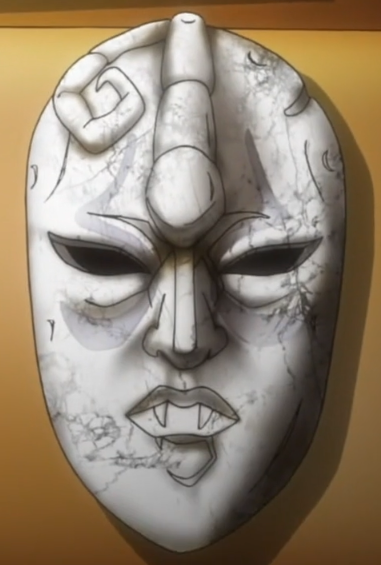 Where does the original stone mask from "Part 1: Phantom Blood" come from? At the start of "Part 1: Phantom Blood," Dio Brando uses the stone mask to turn himself into a sunlight-fearing, superhuman vampire, a formidable foe and the villain of the Joestar bloodline for decades to come. In "Part 2: Battle Tendency," we learn one of the Pillar Men, Kars, was the original creator of the stone mask. Its purpose was to turn humans into a better prey — vampires, who also feared the sunlight, who also had superhuman abilities. The only ones we know of is the one he had on him, one he planted the vied Red Stone of Aja into, and the one that had been hanging on the wall of George Joestar's home as decoration. How many of these masks did Kars create? Are there undiscovered stacks of these stone masks waiting to be found in the deeper reaches of South America? One of the Pillar Men, Santana, was first found on a tree with stone mask faces on the trunk. The stone masks were simply sitting there, waiting to be found. Did someone stumble across these masks and consider them artifacts worth a pricey sell? Was it an archeological dig of academic pleasure leading the Joestars to their copy of the mask? How many of these masks did Kars create, and are they out there? Isn't someone bound to find any remaining ones and realize they can give unimaginable power? Perhaps then we would see the Hamon abilities come to life once more. 4. How can one casket be in two places at the same time? At the end of "Part 1: Phantom Blood," we see newlywed Erina Joestar carrying the baby Lisa Lisa with her to shore, living on to be pregnant with George Joestar II, and the grandmother of Joseph Joestar. This is because the casket she's in floats to shore after the ship she was on exploded, carrying to death her husband and his enemy, Dio. The casket was originally for the head of Dio and the body of Jonathan Joestar so the vampire could gain a body and become more powerful in the end, but this attempt was foiled. Or so most people thought. 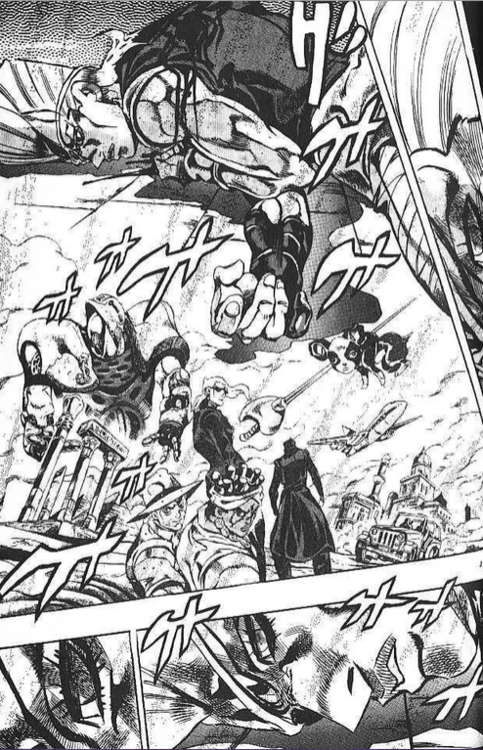 At the beginning of "Part 3: Stardust Crusaders," we see a fishing boat grab onto something — that something being the same exact casket Erina used to escape from the exploded ship. Oh, and Dio's in it — he successfully fused his head onto Jonathan's body and is released into the world to wreak chaos once more, now that he's been unearthed. 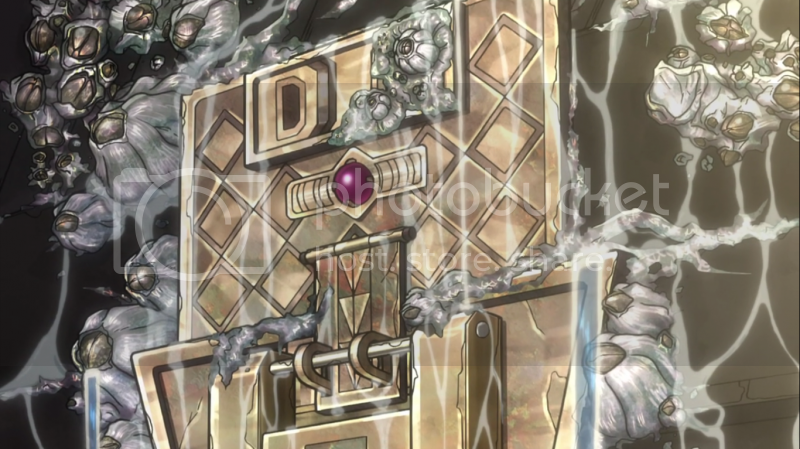 This is the casket that should've floated to shore with Erina in it because Jonathan successfully stopped Dio, so how exactly does Dio win in the end? This simply has no explanation. 5. Why hasn't Josuke healed Mr. Nijimura by the end of Part 4? Josuke Higashikata and Okuyasu Nijimura are the best of friends. One of the promises Josuke gave to the Nijimura brother and his late older brother was he could heal their father, corrupted and sickened by the influence of Dio's implants. There's no character that can elicit more of many readers' sympathies, and Josuke, with Crazy Diamond, can heal their father — and if not, he swears they will find a cure together. It's a beautiful resolution, but by the end of Part 4, the Nijimura father is still the same, unchanged from his form. 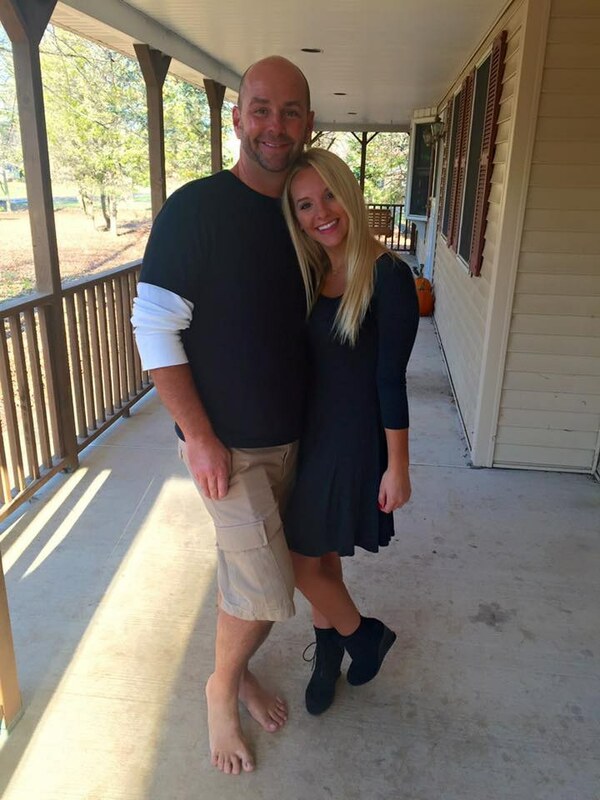 In the least, he isn't abused by his sons anymore, and is allowed to go places on a leash, but he's not his old self. Josuke, why? And Araki, why did you choose the wonderful Part 4 to leave so many holes in? Because you also never answered. 6. Is Mikitaka actually an alien? 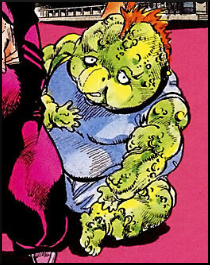 This lovable character meets Josuke and Okuyasu lying face-down in a crop circle, where he claims to be an alien from outer space who landed on Earth. 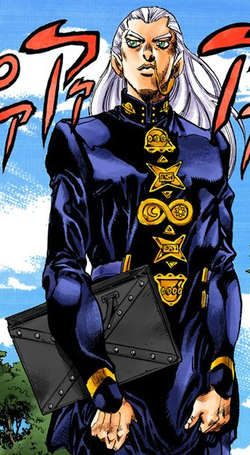 He has a "wristwatch" that is actually a means of communication to his "starship," and he has a "mother" who tells people Mikitaka's friends with to ignore his alien stories because he wants to "blend in" with human society. He even has pointed ears! But of course, pointed ear cosmetics or prosthetics can be attained anywhere, and anyone devoted enough can put up the alien act long enough to lie around in self-created crop circles in fields until someone finds them. Do we believe his mother, that he's just another high school student who likes to mess around? Or, what, is he actually an alien? Considering the amount of crazy stuff that happens in the Jojo storyline, his being an extraterrestrial being is not totally implausible. We just never have a clear answer with Araki's writing. Honestly, Mikitaka is too good of a person, either way. He deals with way too much of Josuke's crap than anyone should. On the other hand, I would endure pain to hang out with Josuke as well. 7. What was so significant about the Part 3 stands that they had to have relations to tarot cards? 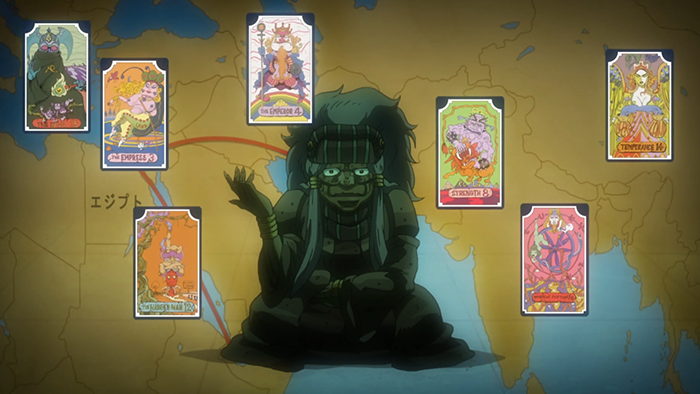 The question we must ask Araki, then, is why were these tarot cards introduced as a concept in the first place? Were the Stands that suggested the cards in any manner more powerful in some extent? What, exactly, was the point to all this? Araki might have started in one direction and then decided to screw his original plan and go down another path again, leaving the tarot cards and their significance behind. That he does this so often isn't too surprising, I suppose; the way volumes are published in chapters and how nothing has to be structured like a George R.R. Martin book means there are greater chances for mistakes. In the end, I'm glad Araki decided to keep Stands present and knee-deep in the plotlines of all parts following "Stardust Crusaders." They provide for excellent storyline development and entertainment.